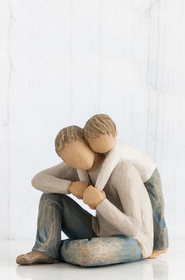 If someone asked us to describe the word family using a few words, we�d have to say that a family is hugs, happiness, love, guidance, and thoughtfulness. 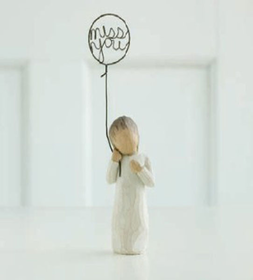 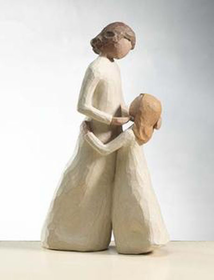 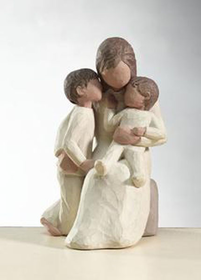 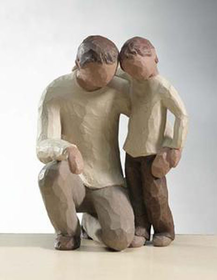 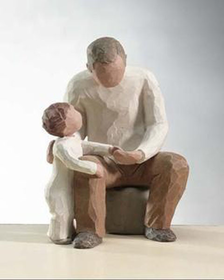 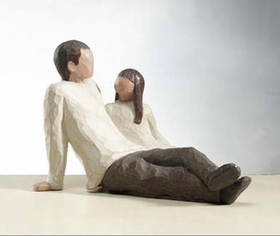 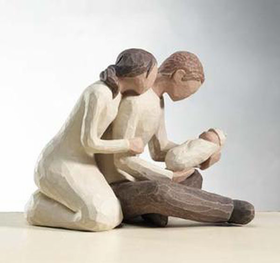 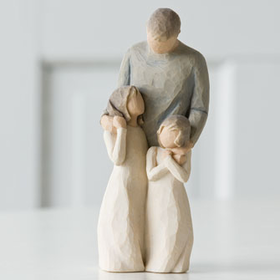 Family is a combination of many adjectives, emotions and sentiments, and Willow Tree Family figurines from CoppinsGifts.com provide you with a way to tell everyone in your family just how much you love and care for them. 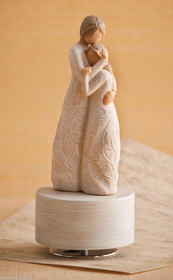 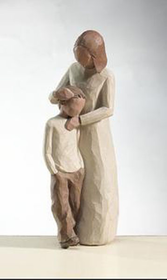 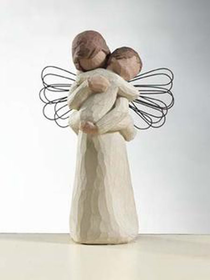 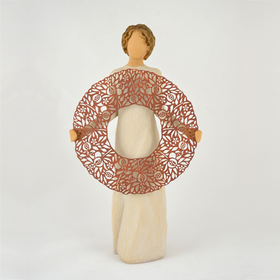 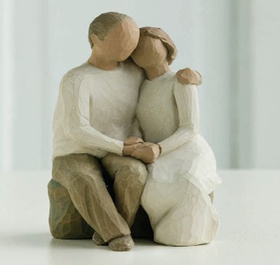 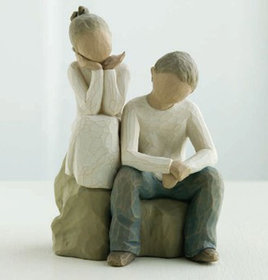 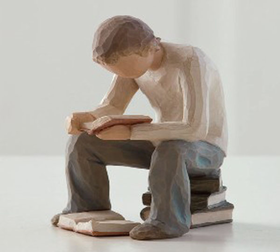 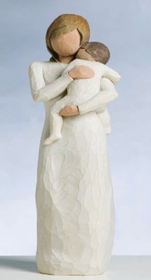 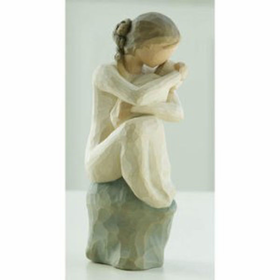 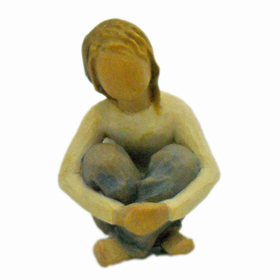 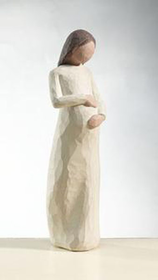 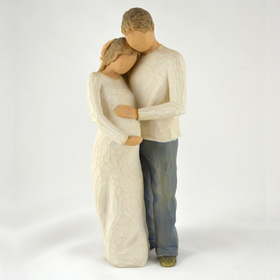 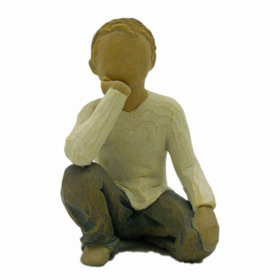 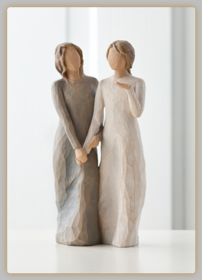 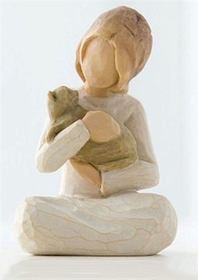 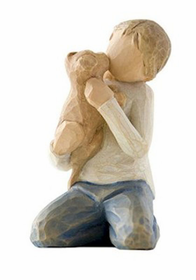 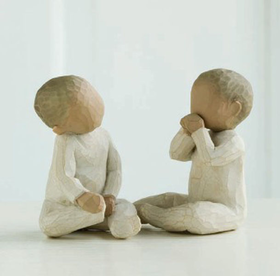 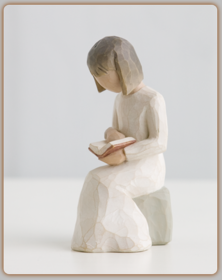 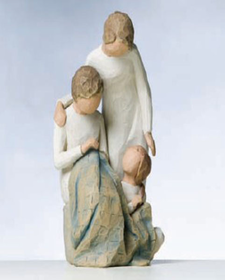 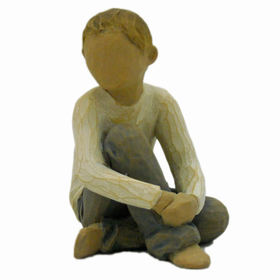 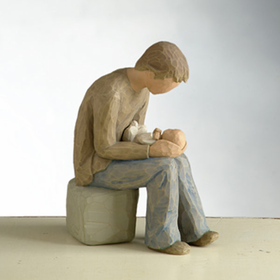 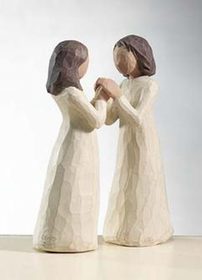 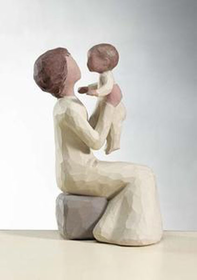 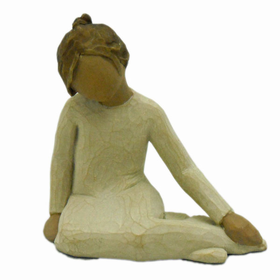 At Coppin�s Gifts we even have Willow Tree figurines that are relationship specific. 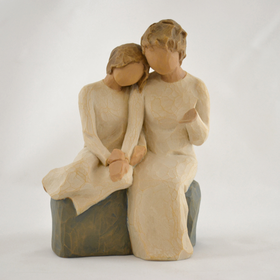 For example, the Willow Tree Mother and Daughter figurine is the perfect gift for a mother from her daughter, while the Willow Tree Father and Son figurine is a great Father�s Day gift for every dad! 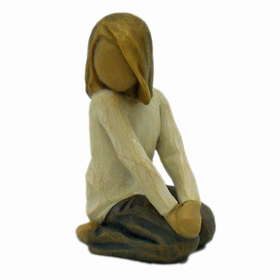 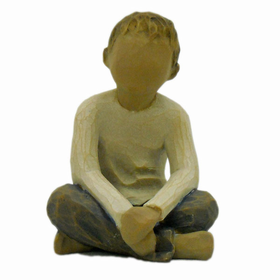 Some of our other family Willow Tree figurines include children figurines, grandparent figurines, sister figurines and many more. 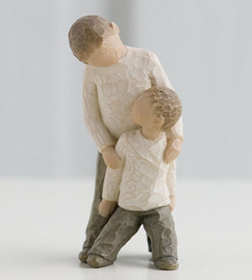 Family is one of the most important parts of our lives, which is why it�s important to stay close to your family. 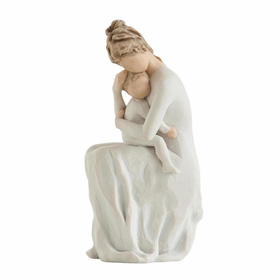 No matter who you�re shopping for, you�ll find a wide variety of gift ideas when you shop our sentimental Willow Tree collectibles.